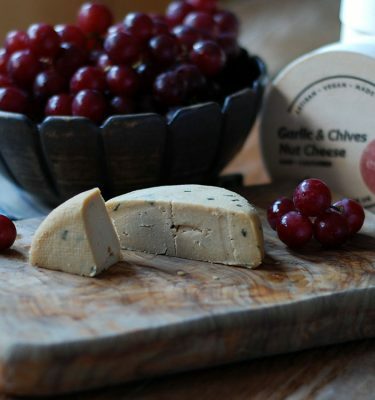 A hard and sharp golden cheese with a deep, smoky richness. 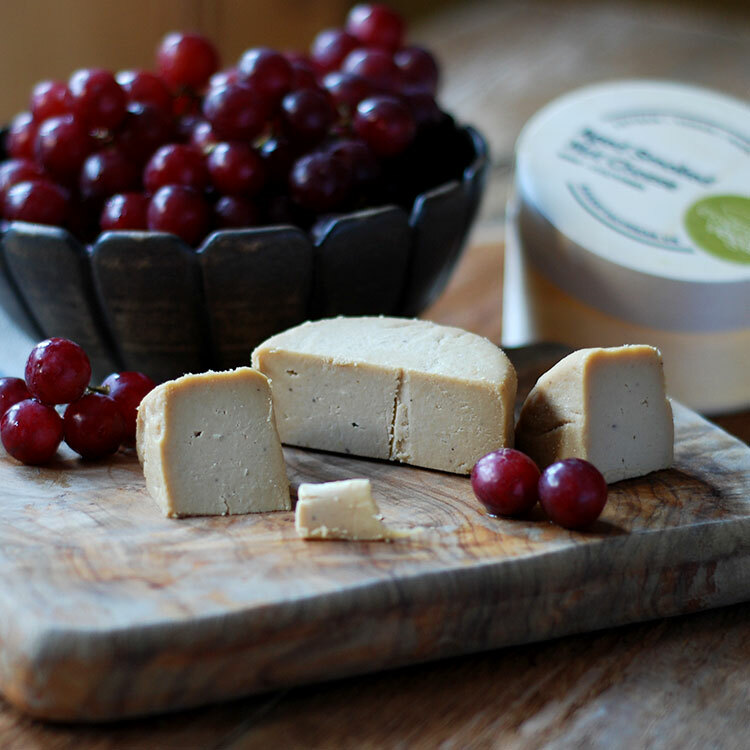 This mature cheese is perfectly paired with grapes, crackers and chutney. 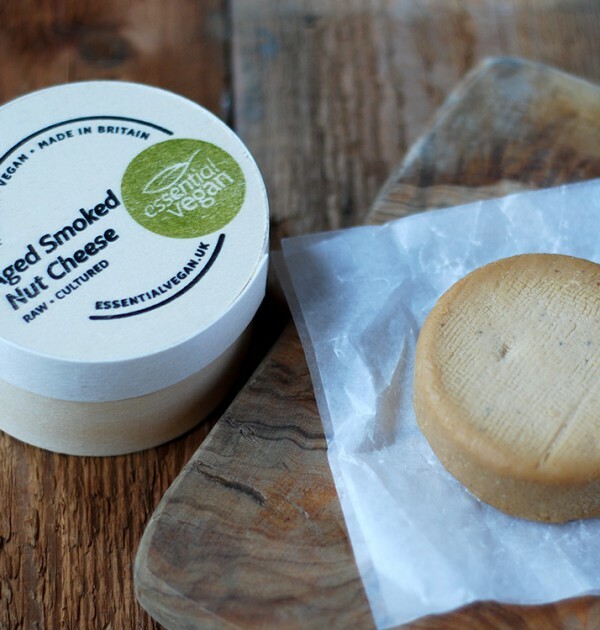 Our artisan nut cheese is handmade using only the best organic ingredients to give you a complex and sophisticated combination of flavours. We craft our cheese utilising a cultured cashew nut base, meaning the range is raw, dairy and gluten free. Ingredients: Organic cashews, organic brown rice miso (organic soya beans (47%), organic cultured brown rice (33%), water), nutritional yeast, sea salt, cultures. contains nuts and soya. To ensure that our cheese arrives in the best possible condition, we deliver within the UK only. 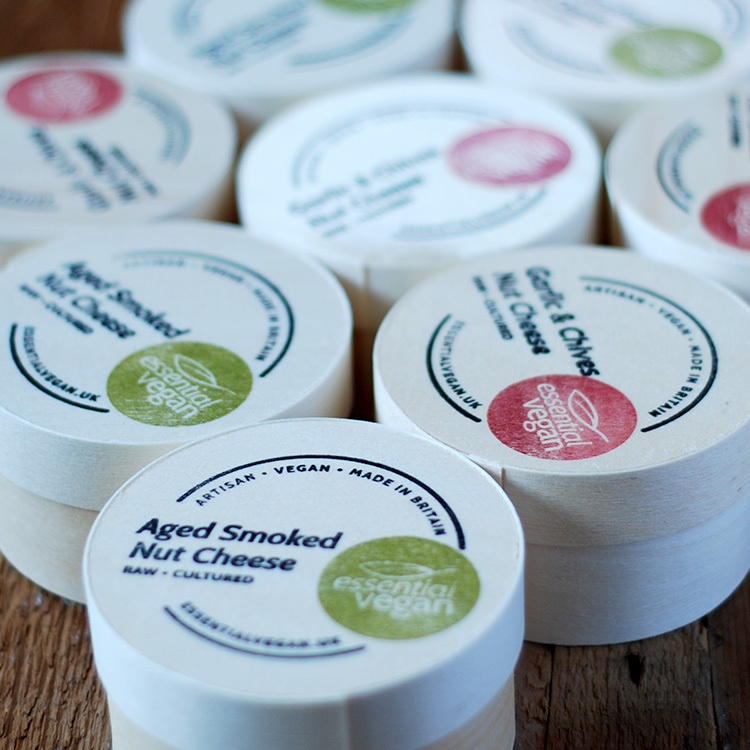 Find your nearest stockist in London.